reference books to restore your Corvette available anywhere. Over 6,000 Corvette Restorer magazine articles, NCRS training seminars and more. 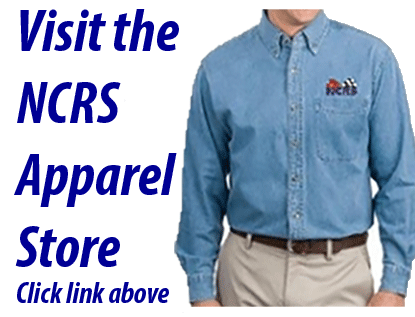 quality NCRS branded products at competitive prices. Powered by Zen Cart. Web Design by Numinix.